In last night”s post I mentioned a recipe I got from Ashley‘s blog, but to be honest, I was a little bit behind on her blog when I first found it. Instead I found it through Pinterest. At least I thought I did, I can’t find the specific pin now. That’s now a terrible intro to talk about how much I love Pinterest. Let’s just pretend that the pin is there, it’ll make much more sense going forward. This isn’t the first time that I’ve come across recipes and crafts on Pinterest that I’ve completely fallen in love with. I have made calzones, Potatoes and a breakfast bread thing. I have plans to make some more potato dishes tomorrow and a few different crafts as soon as possible. Are you on Pinterest yet? What are your favorite finds? No? Why haven’t you been reading? I posted this less than a month ago. Anyway, I hope you didn’t just watch it again if you watched it before. I’m a little sorry I posted it in the first place. I’ve been thinking about this song a lot lately. Mostly because I totally identify with the title. I don’t want to be a crappy housewife! I still don’t know whether Tonje wants to be a good housewife or not a housewife at all, but I know where I stand on the issue! I’m not worried about it! I believe that those ten bullets are more than enough to suggest that I will be a fantastic housewife, should my future husband and I be fortunate enough to not need two incomes. Either that, or you could all just buy glitter shoes from me and I could have that second income and be at home! *Update* I forgot to add that I also got some decent tanning in, which obviously shows that I won’t look like a crappy housewife! If you happened to be one of the awesome people at Bloggers in Sin City last week, you probably agreed with me at some point that those shoes are one of the coolest things ever. I’m usually much more modest, but let’s face it, those shoes are just amazing. More amazing than I thought I could possibly make! But I did, and you all seem rather excited about them. After repeatedly being told that I should have these on Etsy, I’ve decided that I really am going to try to make that happen. It all starts with you guys! If you were part of BiSC, you can be part of the first phase of the glitter shoe business. Sadly, that’s the best picture I could find online of the most glitter colors from the Martha Stewart line, which is definitely my favorite glitter. I have access to almost any of the colors though, so if you google and find one you like more, just let me know! I can also break down the colors in the shoes you’ve already seen if you’d like. → An email (purekatherine @ gmail, but you all know that) letting me know you’re interested so I can send you my address. → A pair of shoes sent to that address that you know fits you (or someone else you’re doing this for)! → Just a little patience, the process takes a minimum of 3 days. To be safe let’s say it’ll take me a week to ship them back to you. Any questions? Let me know in comments or through email! Didn’t go to BiSC but you still want a pair? Don’t worry, this is just a trial run, I will be opening this up on Etsy as soon as I have some kinks worked out. Think you know me well enough that I’d trust you with my address? Try me with an email, but don’t be offended if I tell you I’m really holding off for people I’ve met in person only! Remember when I posted about my New Year’s Eve and the awesome shoes I was wearing? Oh yes, and the fact that I made those shoes. Let’s take a moment and remember how awesome something like that is. Okmomentover! As awesome as the shoes were, they were not the best that I could do! To do those heels I had done some googling from my iPhone while I was at DMV, but I was kind of winging it a bit as well. Since then I have done some more googling extensive research and come up with a bit of a game plan for how I will make the shoes better! A couple of blogs suggest a light sanding of shoes, which is what I was already thinking of for the pair I already have. If they were fabric I think that the glue I used would have kind of absorbed and clung better rather than it actually has. Wait, why am I going through all of this when I really just want to show you what I bought this week! Did I ever tell you that the real reason I went with the color I did was because I couldn’t decide between two of them, and then I saw the Martha Stewart Glitter selection in a completely different isle (come on Michael’s, what are you thinking there!) and the color I wanted was there! It was more expensive, but once I got it on just part of the shoe I knew it was definitely worth the extra cash. The glitter is extra fine, which means there are more little surfaces to catch the light. More light means more sparkles! I don’t know why I ever doubt Martha. The woman can be neurotic, but damn does she put out a good product! I looked up her glitter online to see what other colors it comes in (Michael’s selection wasn’t exactly organized) and there’s a very cute little set that happened to be 40% off at Joann today! 24 colors for $18! I think I’ll be making a pair in each color! Not all for myself of course, I think I’m going to do a pair in white for the black, white and gold party during Bloggers in Sin City and of course I’ll need to use one of the greens for a pair to wear on St. Patrick’s Day. Perhaps I’ll find some other projects for some of the other colors. What would you glitter and which color would you choose? I think I might have to up my goal of one crafty thing a month. I’ve kind of decided that new recipes count as crafts because following them can be very similar to directions for a new project. And in a situation like my recent cookie attempt, it can also mean going with your gut to combine instructions from more than one source. Already this week I have combined two cookie recipes to make a new one. I don’t think I’m actually too fond of how it turned out, but it was fun to try! That’s not the only “crafty” thing I’ve done though! Monday night I plugged in the trusty glue gun and went about repairing the lining on my vintage suitcase. Sadly I didn’t take pictures, though my brother has another that he’d like me to do. His will be more involved. The lining is ripped away on so much of his that we’ve decided that it’s a better idea to buy new fabric and completely re-do his. I will do my best to take pictures then! Plus we get to go fabric shopping! If I’ve already done the suitcase, which is definitely a crafty thing AND the new cookie recipe which is kind of crafty, plus I may be working on the glitter shoes again this week, I might just need to up my crafty goals! I think instead of one project per month I will go for an average of two. Whoa do I feel like I have a million things to say. The trouble is that I don’t seem to know how to share without over sharing. This has kept me quiet recently, but no longer! I’ve been reading some amazing blogs lately by some really amazing ladies who are showing me that it’s ok to still be figuring some things out at 27. I got a niece! Her name is McKayla and that would be her smiling just a few days ago while I was making silly noises. She also likes to give me weird looks when I say bless you after she sneezes. Perhaps one day I’ll post that video. McKayla has this magical effect in which I want to be super awesome. Not only to be a great role model for her, but to definitely be the coolest of her aunts and uncles. I have to admit that if I just buck up and do the things that make me happy, there’s no way that I can not do that. This is what I wore on New Year’s Eve and it was lots of fun. Please excuse the lack of having done my hair for the dressing room at Express. 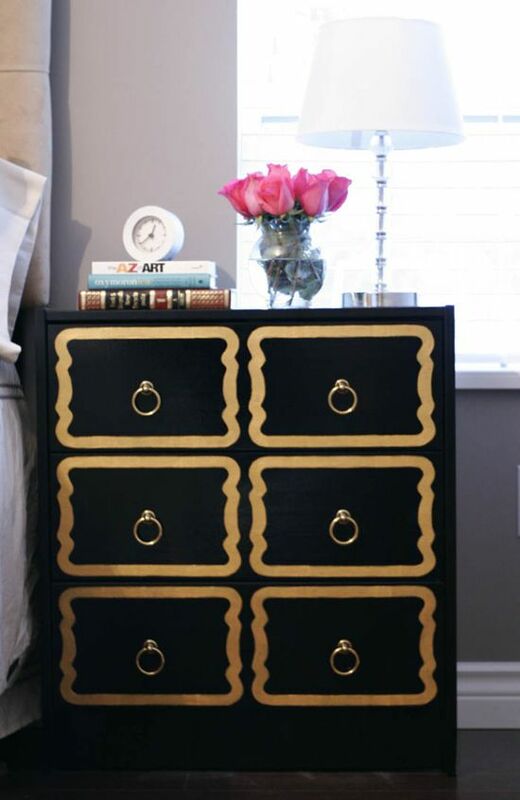 The inspiration that this conjures though is to build my wardrobe. I feel like I wear the same things all the time, which is ok for the most part, but I’d like to be able to mix it up when I’d like. Plus, you know, having a good party dress on hand is definitely something that could come in handy. This would be the main accessory to my NYE dress. At least this is them in their transition from basic brown heels I found at Goodwill to turquoise glitter heels!!! I’m not sure yet what all the projects will be yet, but I’m going make something new at least once a month this year. I’m hoping to start on a baby blanket this week. I should actually be able to finish it if I can get a few hours in, but Melinda and I may get distracted by an adorable (almost) 10 month old. And this tall drink of water would be my other main accessory last Friday night. Valerie and I work together and hung out for the first time outside of work on New Year’s Eve. It was nothing short of awesome. Hanging out with a new friend is definitely in the top 2 ways I have ever spent New Year’s Eve. Especially if that myth that the way you spend NYE is indicative of the way that the rest of your year will go. I mean, hanging out with new friends is a pretty awesome way to do it right? So I plan on doing that a bit more this year. Seriously though, the first three hours of this year were the coolest. One awesome friend I’ve known for a while and one new one with In-n-Out burger! I fell in love with the kind of man I didn’t believe existed. Even better than that, he fell in love with me too! That hasn’t lasted through the year, but that’s ok. The only inspiration I have from this is to remember that it’s possible and keep doing all the other things that make me happy. I think McKayla will help with that last bit. My mother got me $100 to Ikea for my birthday. This is at the same time the most amazing gift and very frustrating! How on earth can I decide how to use such a sum at such a great place? 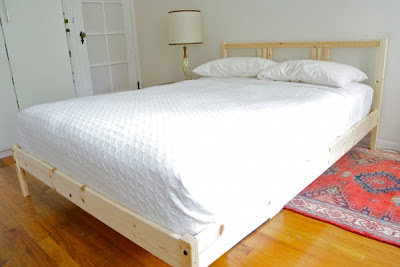 A few weeks ago I came across this Ikea hack that shows one how to make an awesomely upholstered bed frame from a really cheap basic one at Ikea. There’s a lot more detail here. It looks totally doable to me, and looking through Ikea’s site, I could easily get all the materials I would need from their store with the gift card. The problem though, comes in when I remember that I would probably want to upgrade to a queen instead of the full that I’m currently in if I were to invest money in a bed at this point, and that would cost a lot more than what I’ve got to work with. Also, looking at the instructions again, that is not really a project that I can get into at this point in the semester. Definitely something to do after finals in the winter or sometime during the summer! Since the bed doesn’t make much sense at the moment, I’ll move on to a different option! My roommate and I have been looking for better storage options for our kitchen for a while. It’s a tiny space with no decent options for storage. I’ve had my dad build me a counter which helped quite a bit, and when I get him to add another shelf to it, it will be even better! Even so, the small amount of cabinet space that we have is not working for our pots and pans. 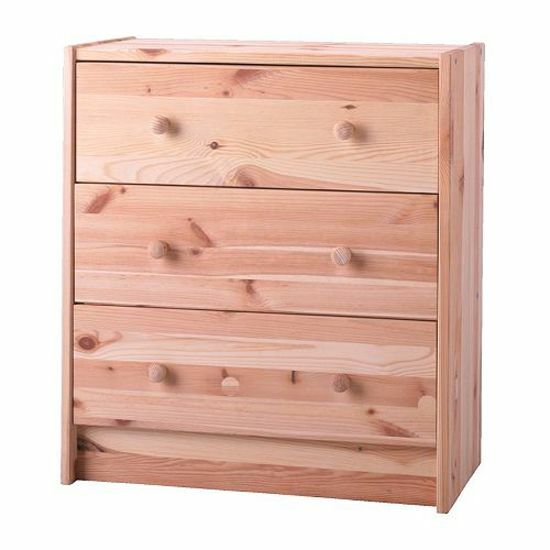 Enter the Grundtal shelf from Ikea! 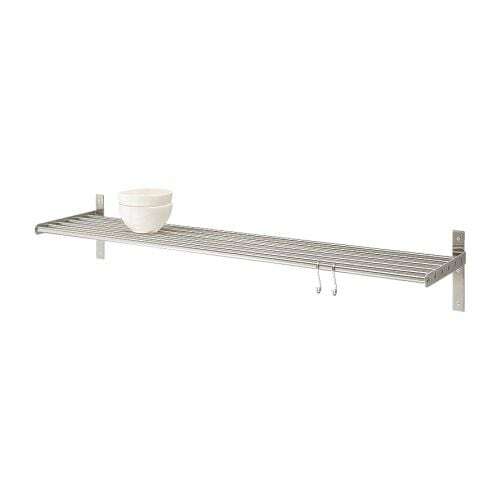 This shelf will be able to hold our pots and pans on hooks, and the lids for them standing between the bars. I really hope that we can secure it to the wall well enough to hold what we need! You know the crazy thing about this though? Everything that we need for this is going to cost less than $30! I will still have so much more to spend! I think I might look at some things desk organization, as I will be spending a lot of time here this semester. I guess wish me luck that I don’t get too distracted by trying to figure this all out! Or better yet, suggest things for me to spend the other $70 on! I know that most of you know that I’m crafty, but did you know that I’m planning on making my own quilt in the next few months? Well I am. And I’m rather nervous about it, but I’m going to anyway. I’ve been planning it for a little while, I might have actually mentioned it here, I just can’t remember. I’m trying to find the right resources to guide me through this first quilt for me. While watching Twilight: Eclipse I found the exact style that I want to make, but of course I can’t actually find pictures of it anywhere. Anyone reading this who happens to have a decent picture of the quilt that Bella’s mom gives her I would love to be able to send it to my aunt and discuss how I can get started. This is the best I’ve found so far, but I can’t see what the weight of the quilt might be based on that page. 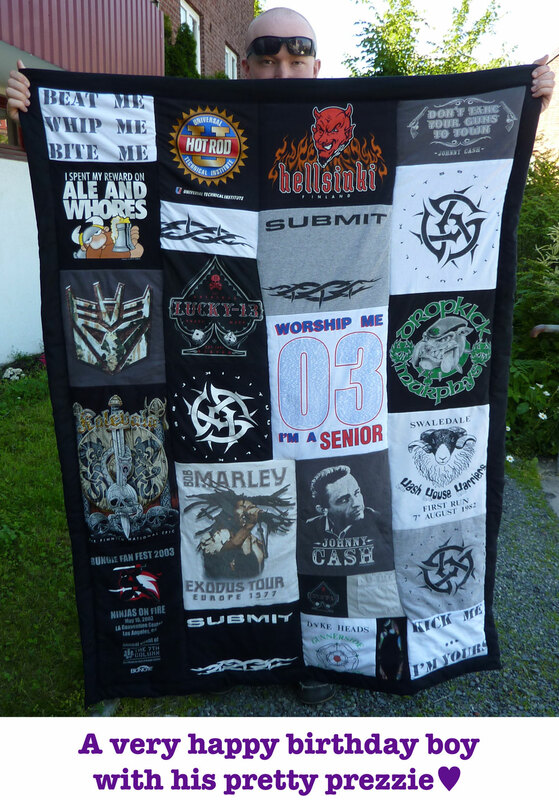 Then I found a page with the closest quilt I’ve seen online, but nothing about how the girl went about making it! Frustrating, but at least there’s something, right? I plan on making a small quilt first to see what it is that I need to be doing, and then hopefully I can start on the real one by the end of August! Anyone out there who has any quilting experience, I would love some help. Any tips on where I should start? How big would you suggest I make this? Any suggestions on what sort of backing to use? 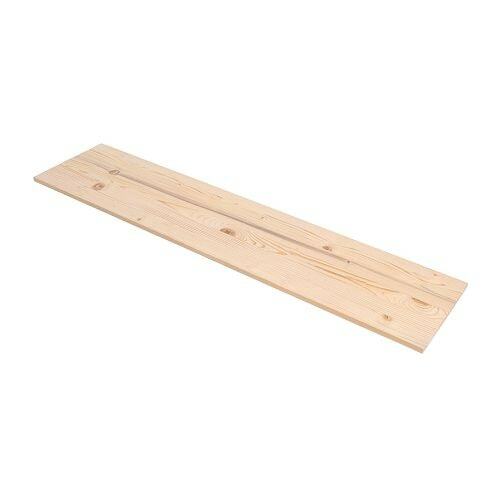 – Is there any way to get a backing that’s already in one piece? How much planning should go into this ahead of time? What is the kind of quilt I want to make called?